Dell unveiled its 13-inch XPS 14z just a week ago, but this ultraportable is already available for ordering and can be shipped as early as tomorrow. The ultrathin (just under 1 inch thick) notebook is a competitor to Apple's 13-inch MacBook Pro. The XPS 14z starts at $999.99, but for an extra $600 you can get a second-generation Intel Core i7 processor, an Nvidia graphics card, and 256GB of SSD space (generous, by SSD standards). The least expensive XPS 14z competes with the new "it" laptops--Ultrabooks--on price. The base model features some impressive hardware: an Intel Core i5 processor, 6GB of RAM, a DVD-RW drive, and a 14-inch HD (720p) display stuffed into a 13-inch footprint. By comparison, the (thinner and lighter) 13-inch Asus UX31 Ultrabook sells for a hundred dollars more and doesn't have an optical drive. The XPS 14z also competes favorably with the MacBook Pro. For the same price as Apple's ultraportable ($1199), the XPS 14z has 8GB of RAM, 750GB of hard drive space, and a discrete graphics card (Nvidia GeForce GT 520M). 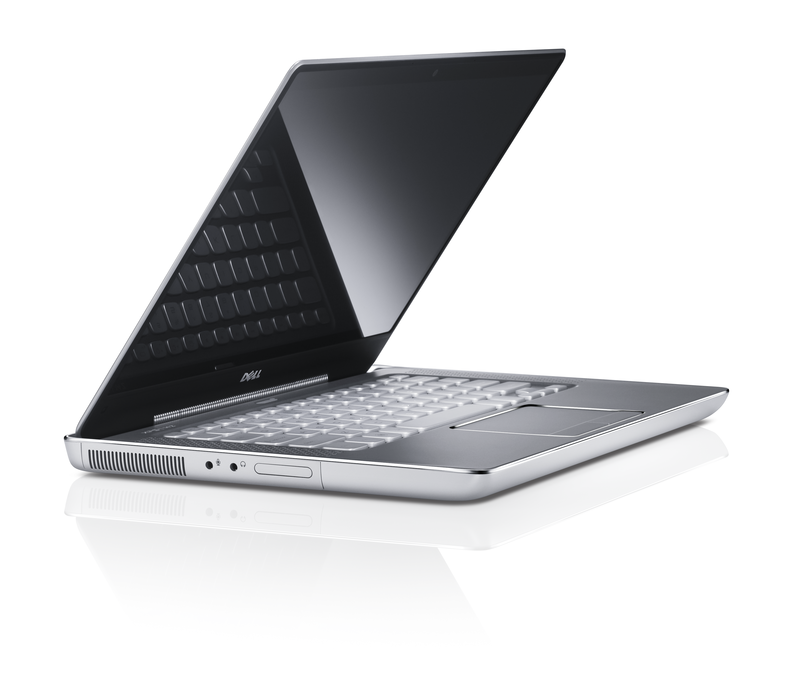 As usual, Dell is offering its slim laptop in a variety of configurations to suit a variety of needs. If you have $1299.99 to spare, you can get an XPS 14z with a Core i7 processor instead of the mid-level Core i5. The top-of-the-line $1599.99 model gets you all of the above, except with a 256GB SSD instead of the base 500GB HDD. With its competitive starting price, the XPS 14z gives both the MacBook Pro and Ultrabooks a run for their money--specs-wise at least. It's a hard decision to make: Dell XPS laptop vs. MacBook Pro vs. a more portable Ultrabook. PCWorld's Tony Bradley, weighing the extra cost of Apple's laptop, votes for the Dell XPS. What do you think?